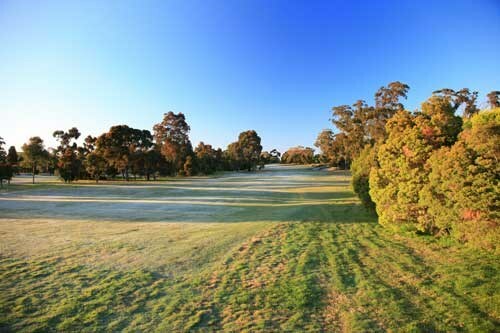 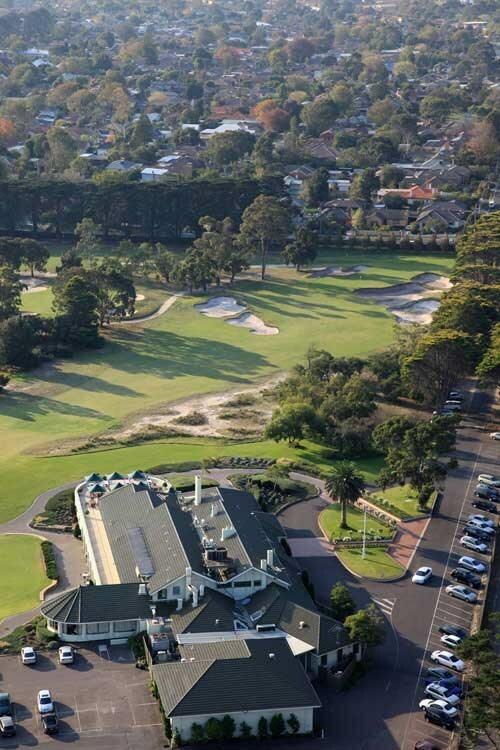 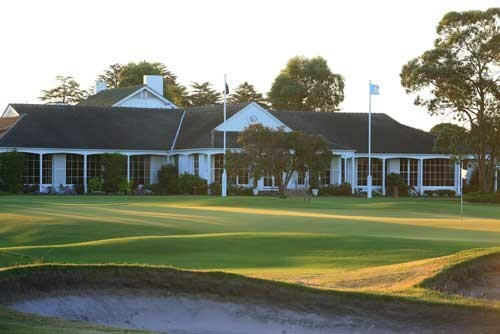 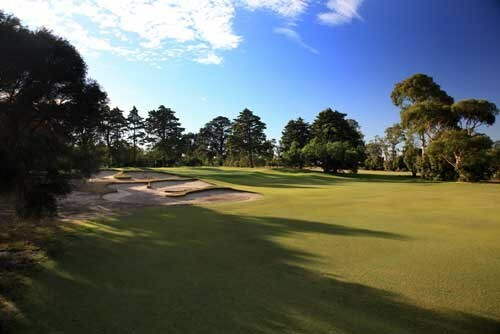 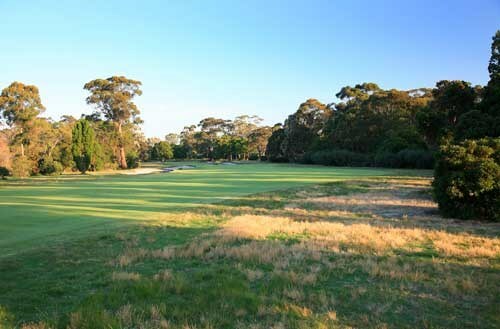 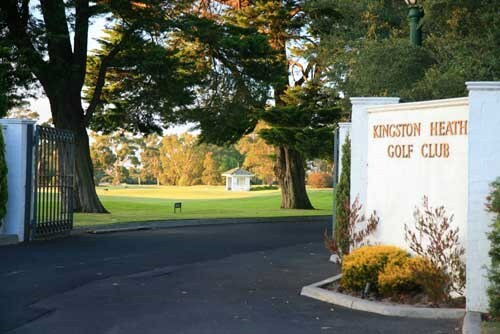 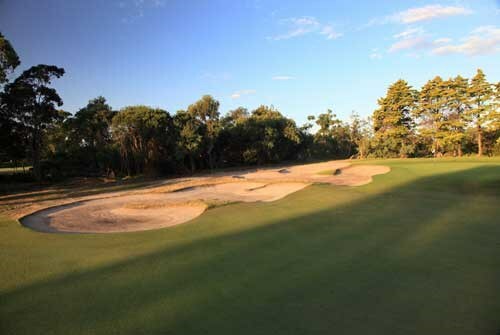 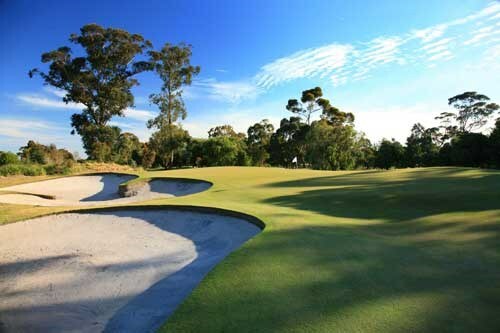 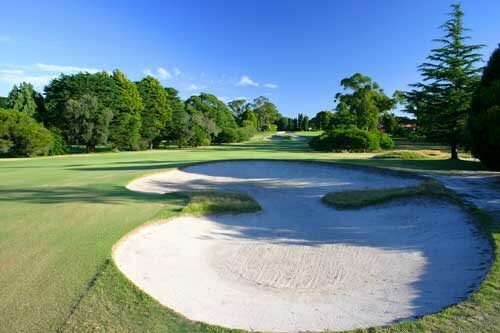 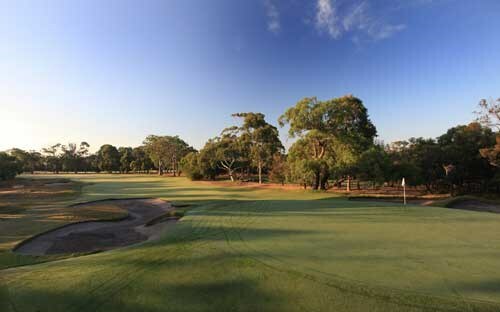 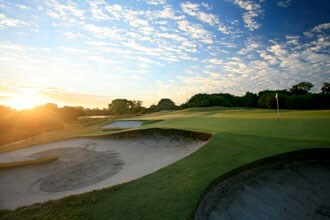 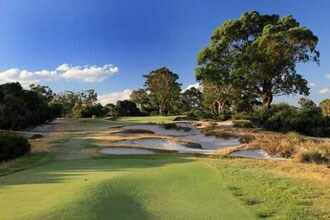 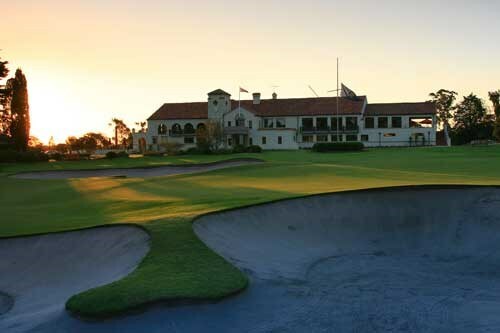 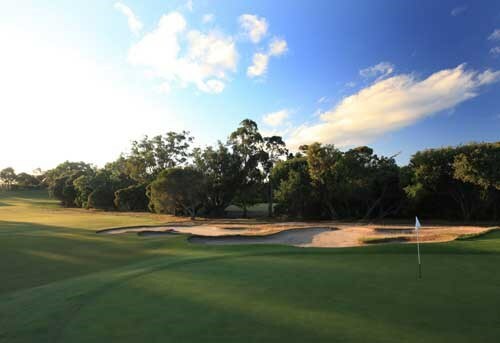 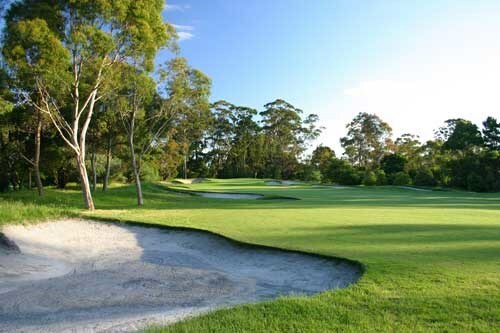 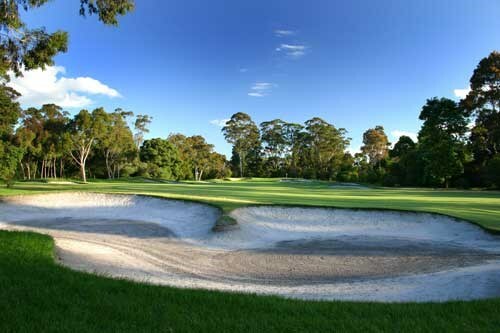 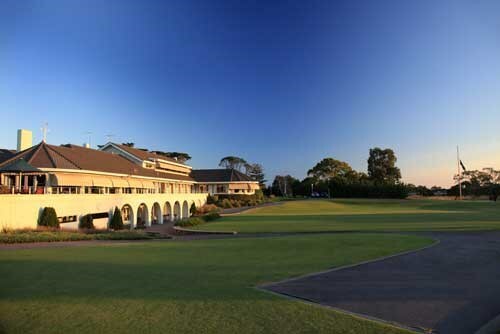 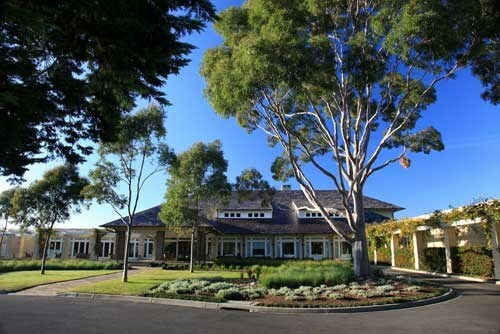 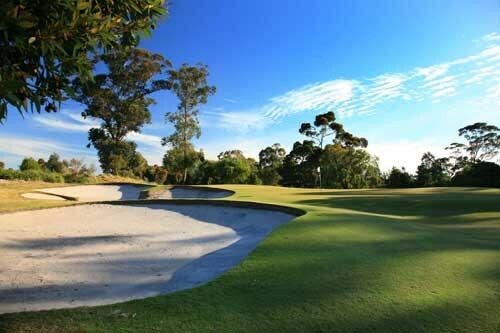 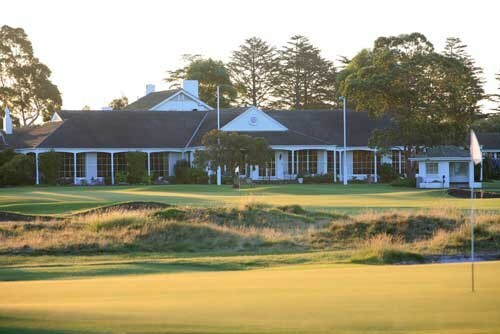 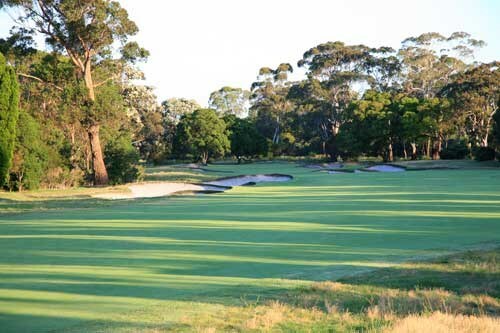 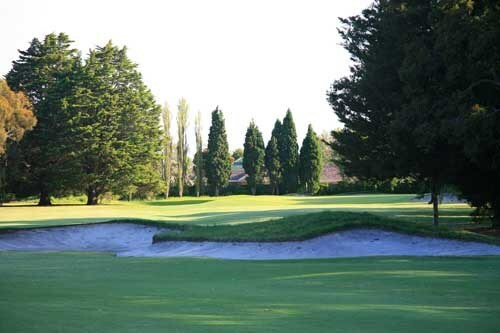 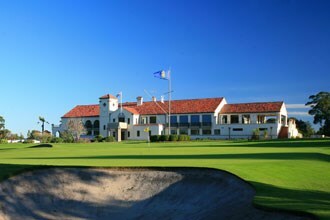 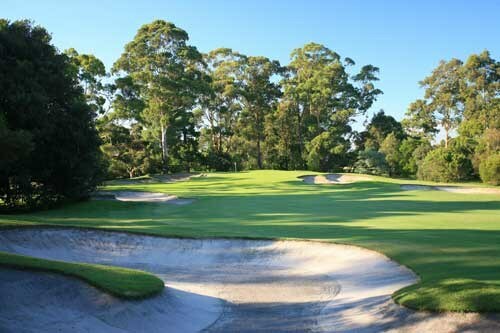 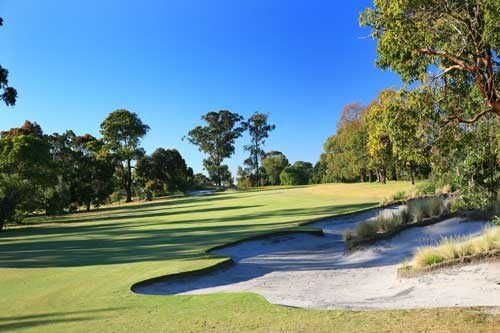 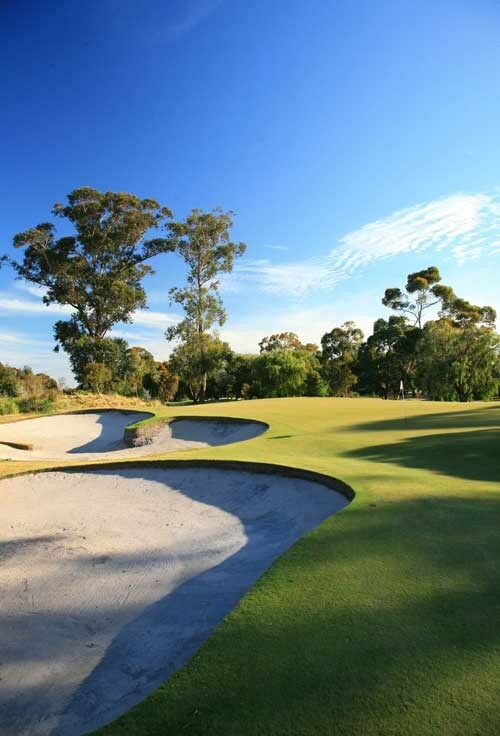 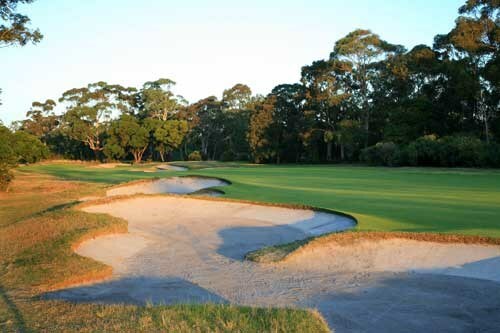 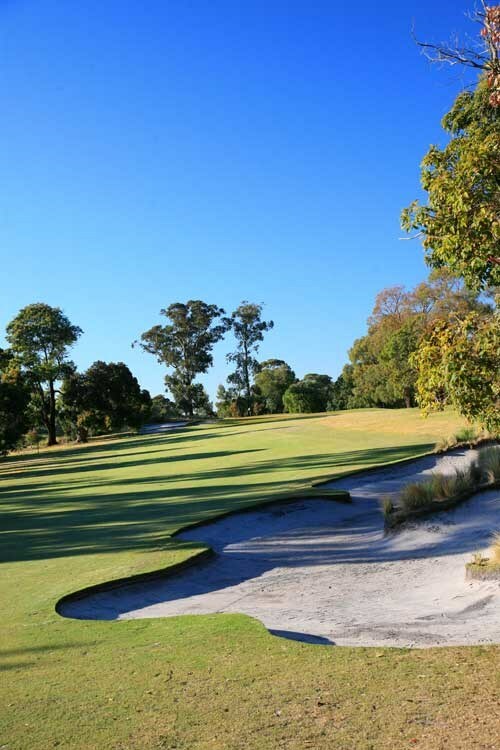 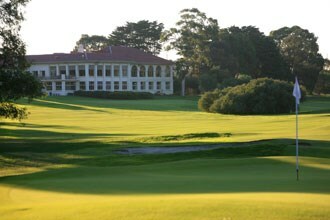 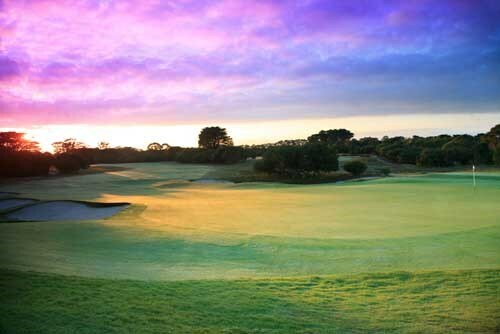 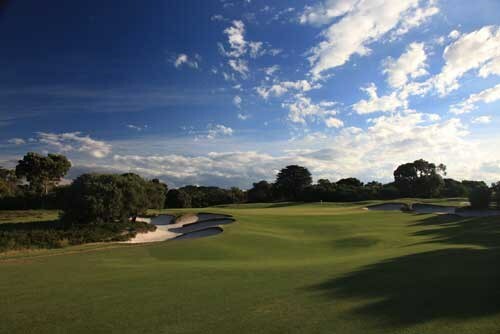 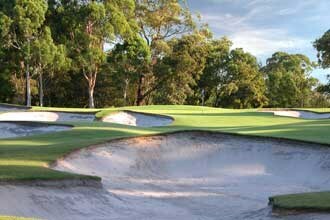 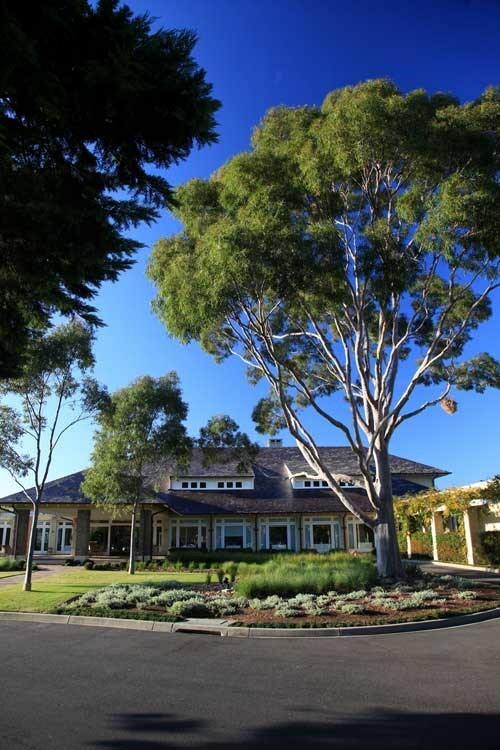 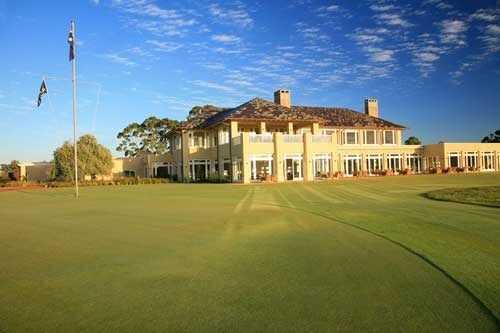 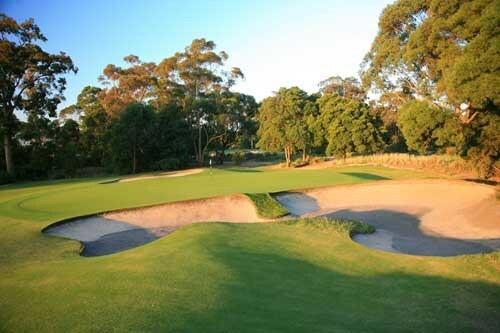 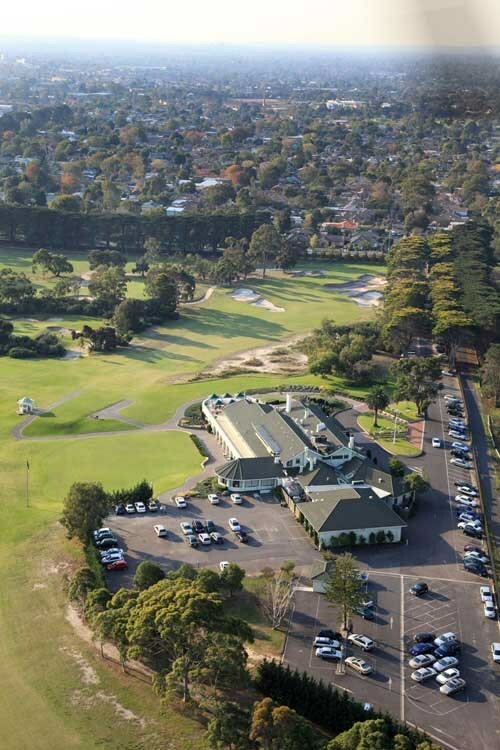 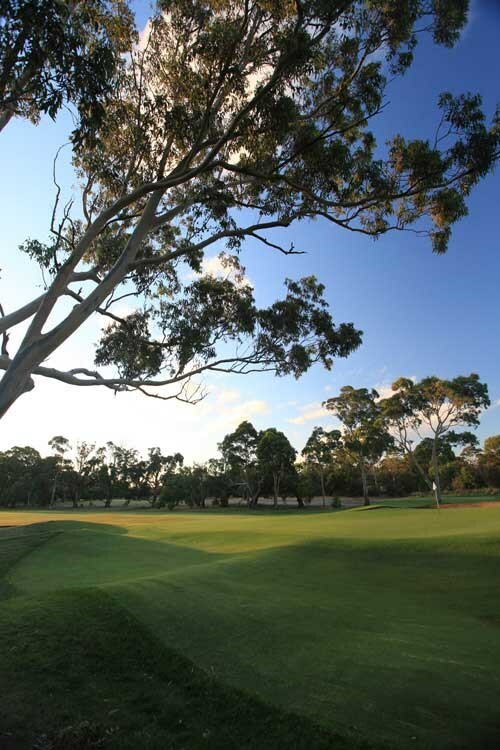 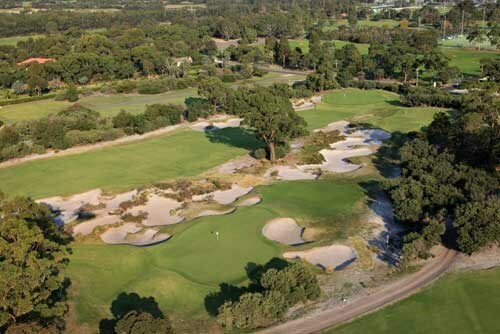 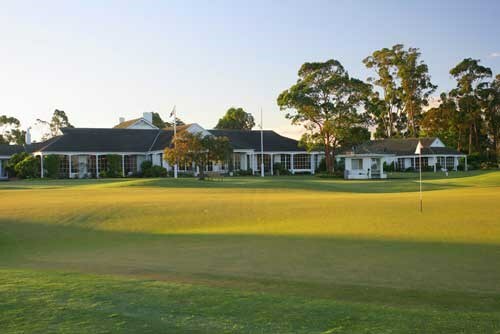 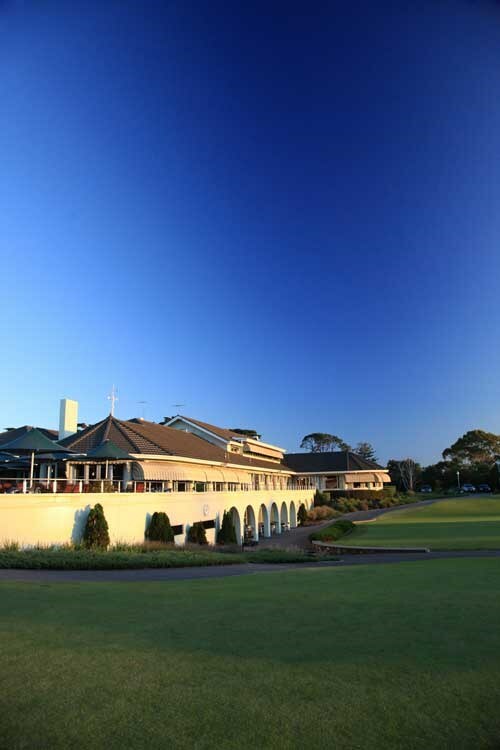 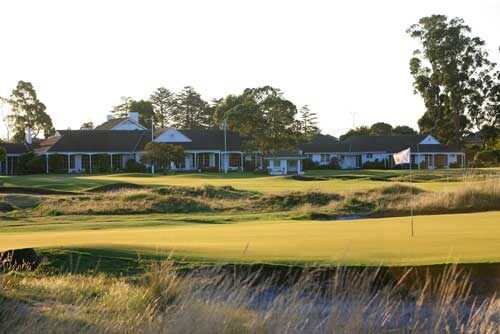 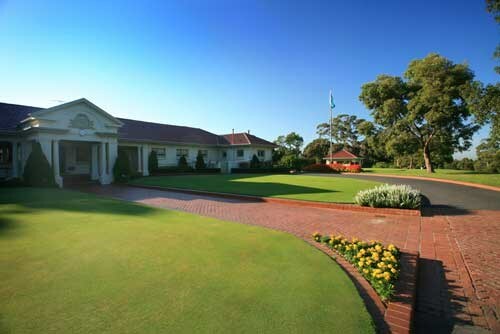 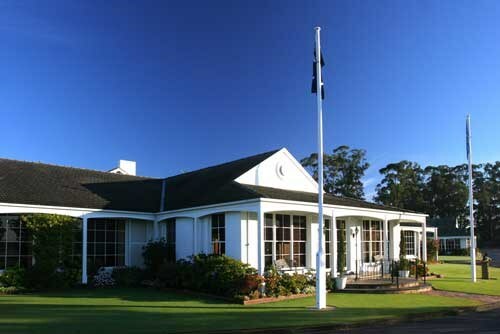 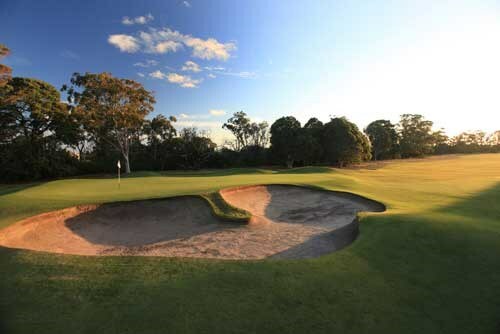 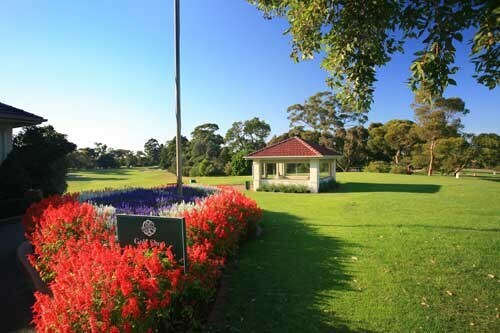 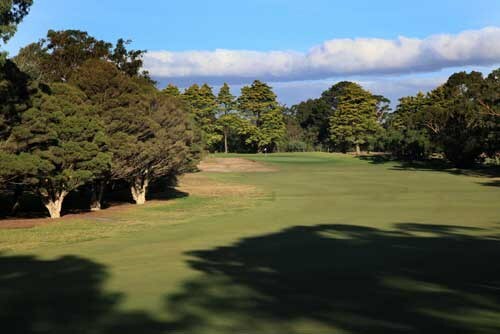 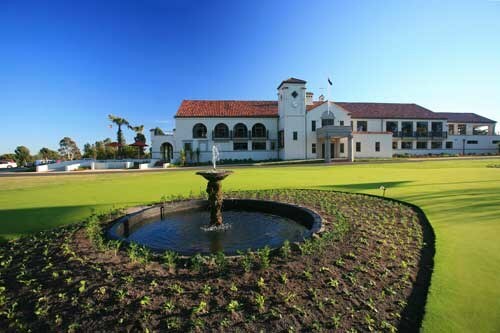 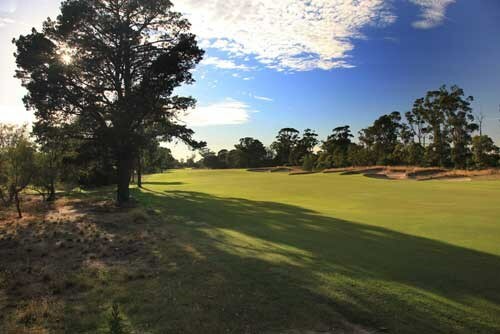 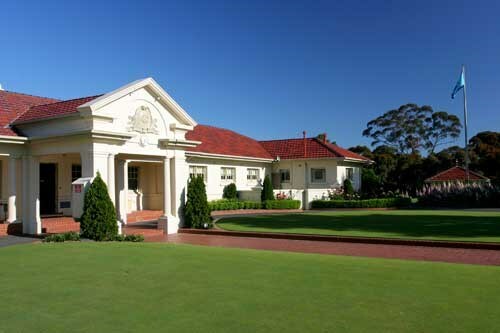 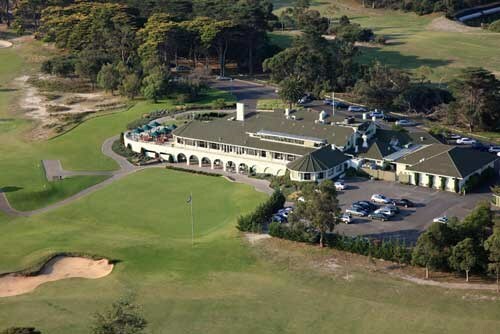 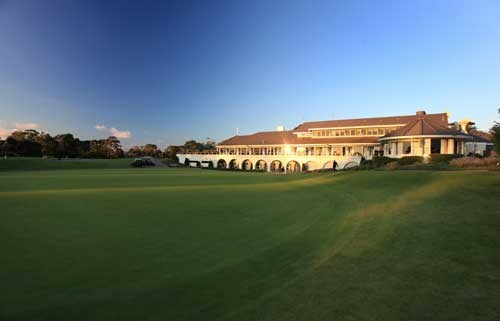 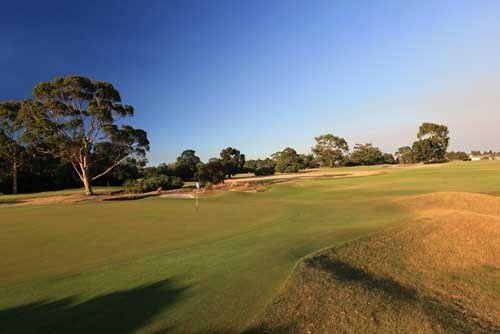 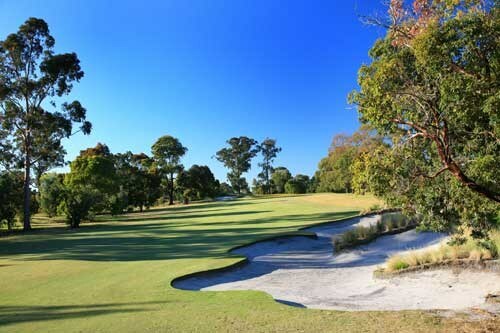 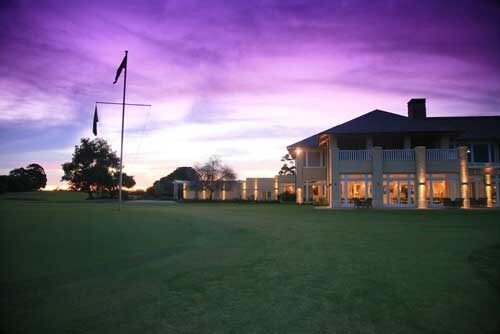 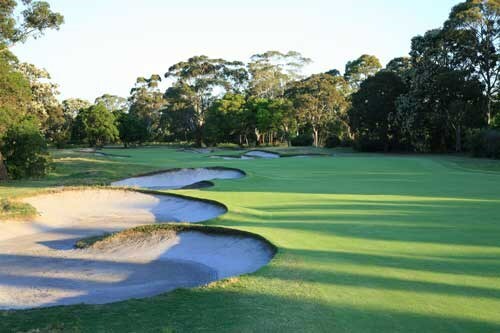 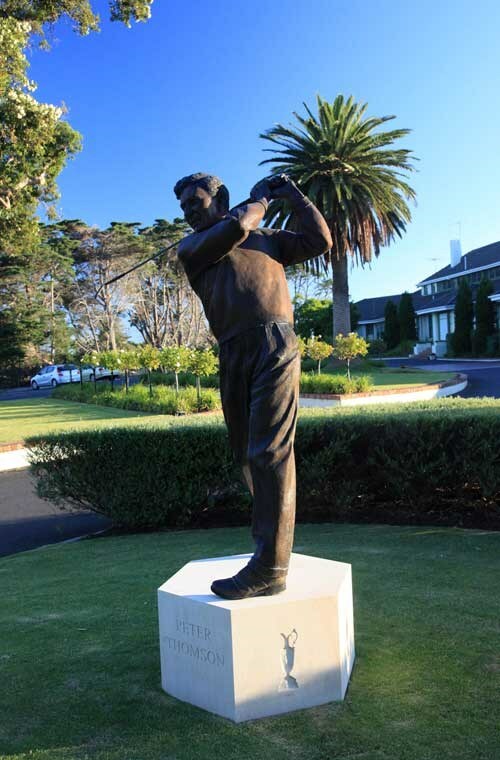 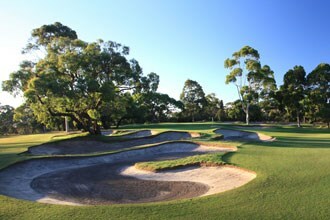 Golf in the Melbourne Sandbelt region is an experience like no other. 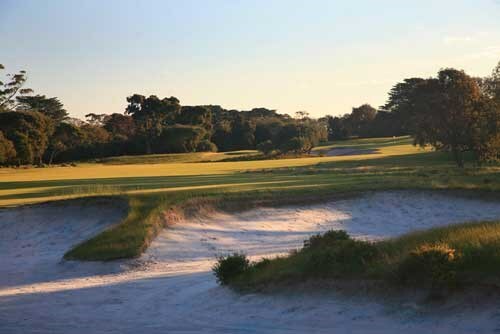 A series of private member courses based on sandy soil provide perfect playing conditions and memories to last a lifetime. 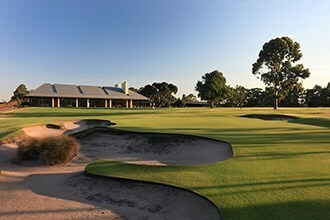 This package allows you to experience 5 of these courses spread over 6 nights, providing an extra day to sightsee and see all that Melbourne has to offer. 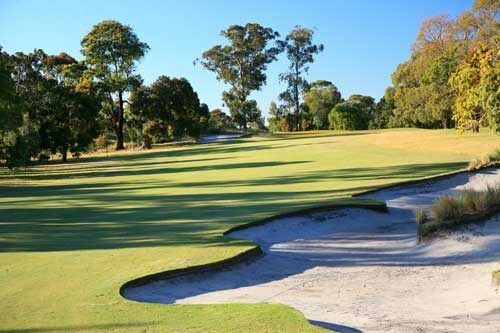 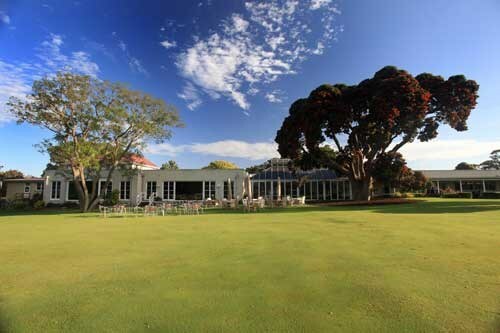 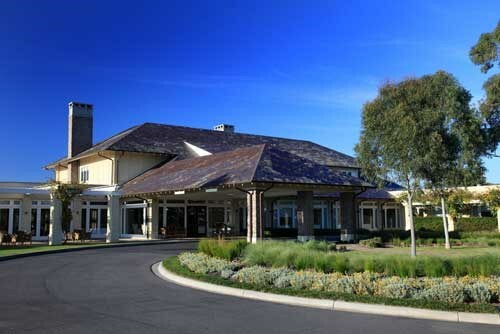 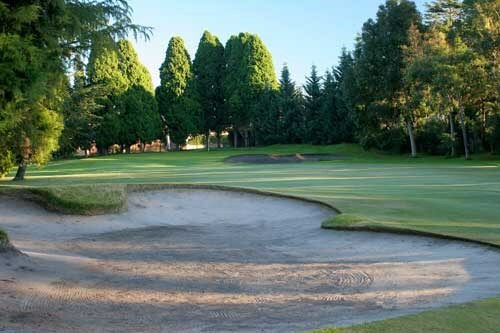 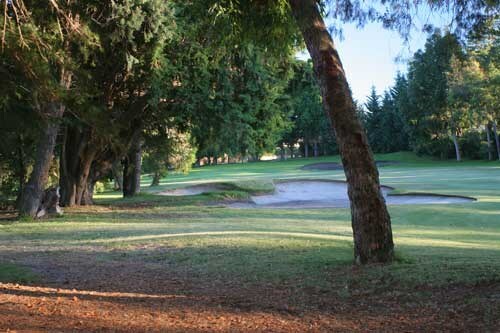 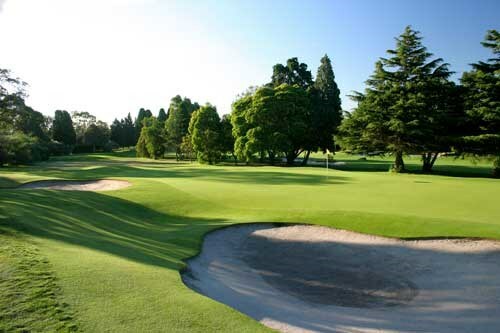 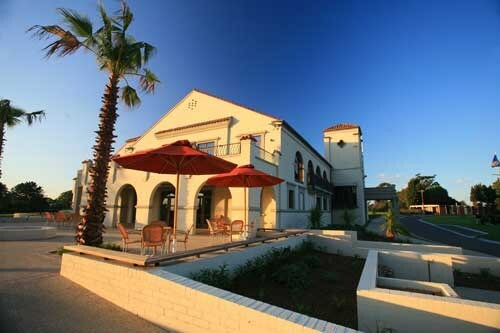 Golf courses can be changed to suit your particular needs and budget. 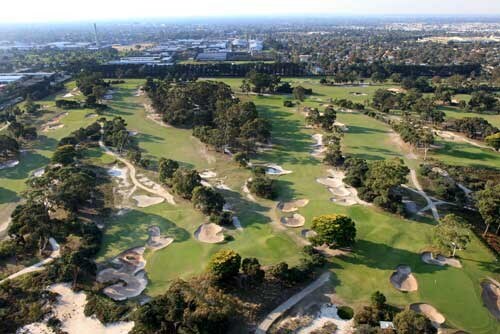 Arrive in Melbourne and transfer to accommomdation. 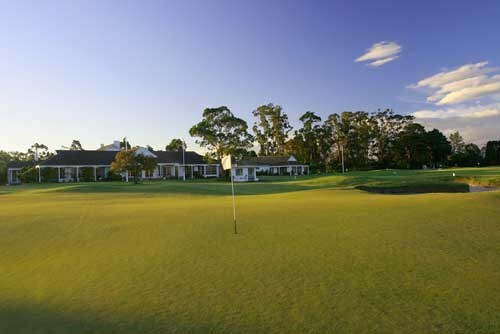 The Langham, Melbourne affords five star service and quality in a five star location - the south bank of the Yarra River. 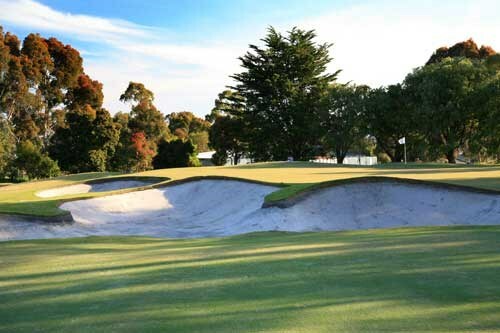 Nestled on the south bank of the Yarra River, the hotel is within easy reach of the city's business district, fashion, shopping, sport, parks and gardens, al fresco restaurants, cafes and nightlife. 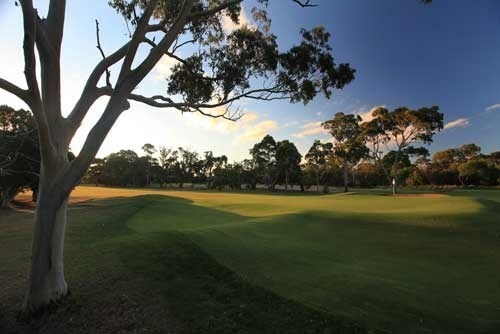 Melbourne Short Stay Apartments has 1, 2 and 3 bedroom apartments located at City Point - ideally located on Bourke Street close to the Rialto, Telstra Dome and Southern Cross Station. 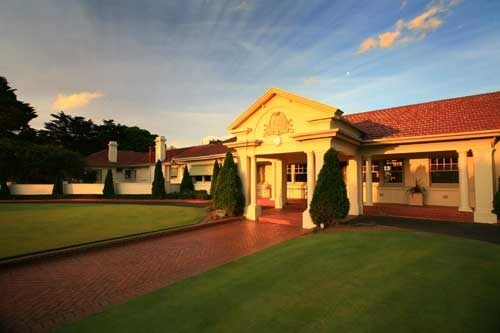 Enjoy the best of the CBD from these comfortable executive style apartments.